In 2013 we took the decision to source Shiraz from the Yarra Valley. The Yarra Valley has a great diversity of mature sites which can produce finer styles of cool-climate shiraz with soft, silky tannins and juicy berry fruit flavours, alongside spice and floral elements. 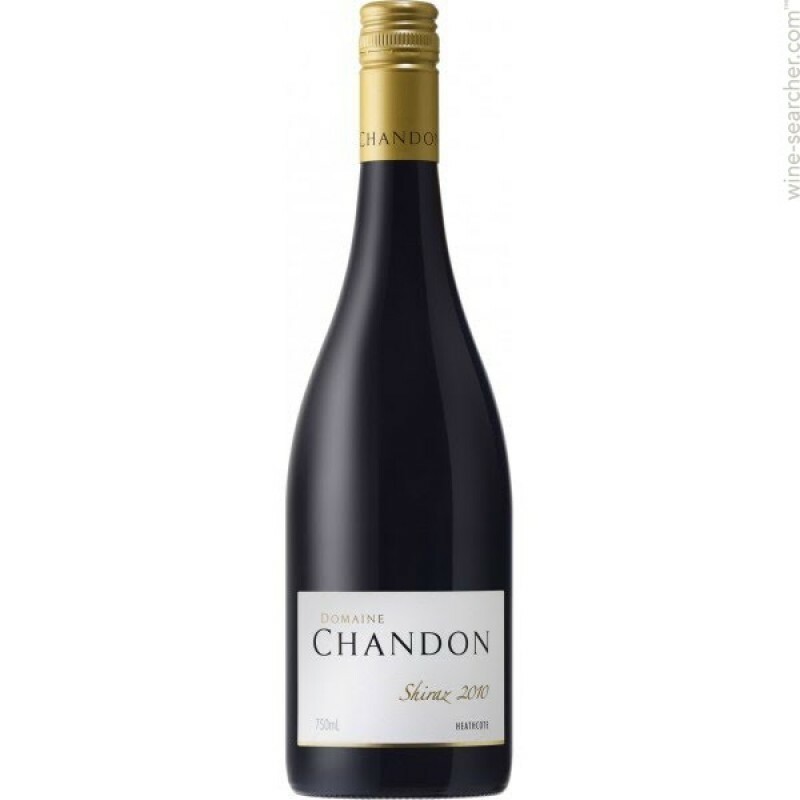 Domaine Chandon Shiraz 2013 displays ripe varietal aromas and a complex palate. Full of character and medium bodied, the 2013 vintage showcases the generous fruit flavours of shiraz from cool climate Victoria. 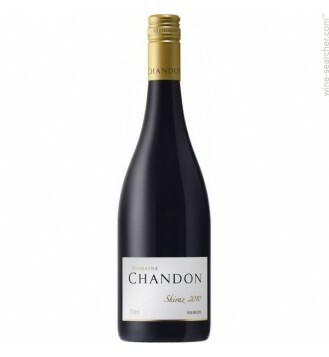 Dark plum and boysenberry fruit flavours are complemented by silky tannins. Great persistence and integrated oak flavours mark the finish of this medium bodied red wine.